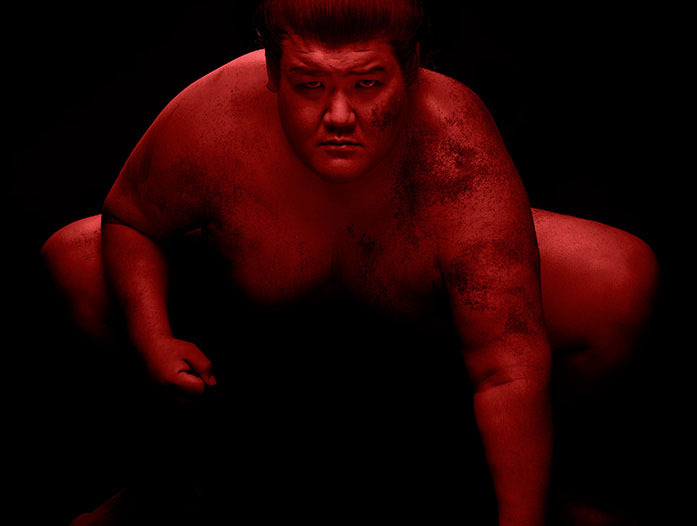 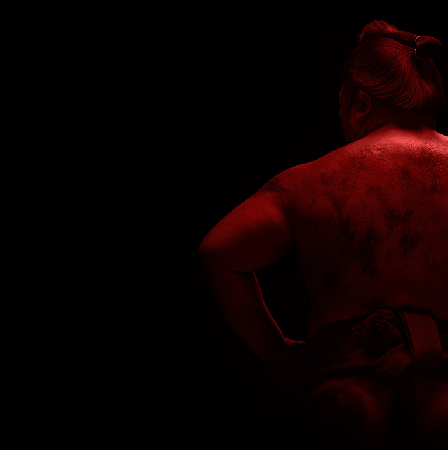 The Soul Of A Sumo. 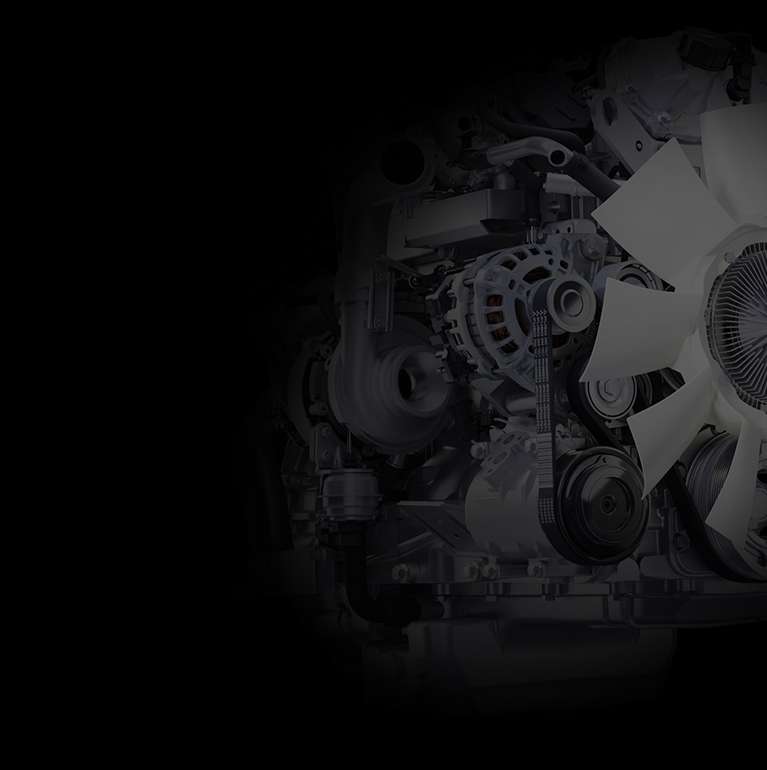 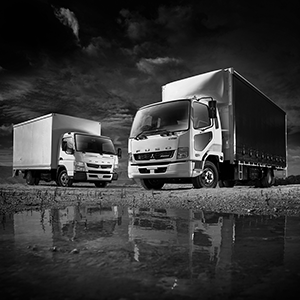 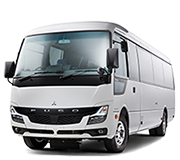 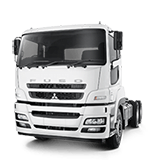 At Fuso, we offer a range of solutions specifically designed to keep your business moving. 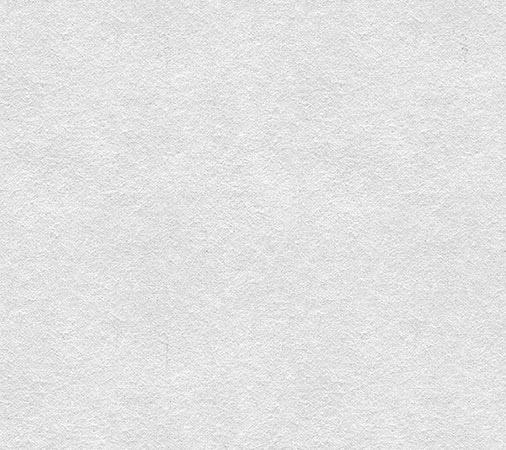 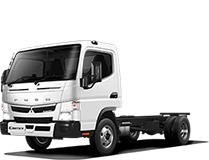 Need a truck right away? 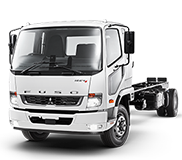 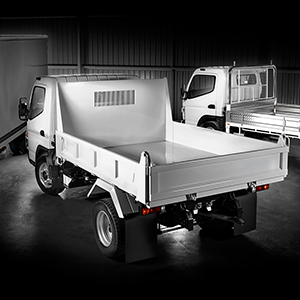 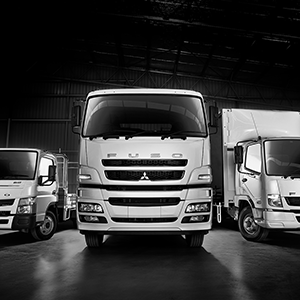 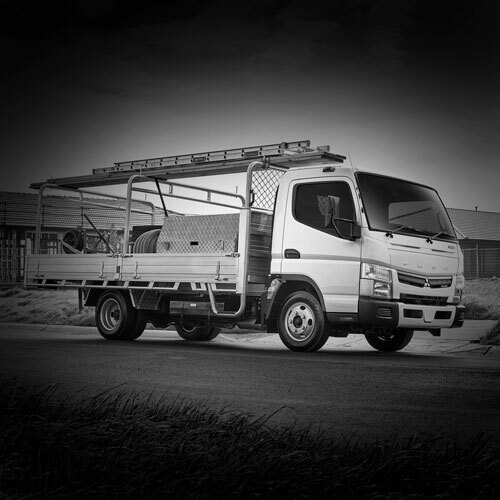 Our new range of Built Ready trucks has you covered.